Moving to a new country can be an exciting but daunting process. A lack of adequate relocation information can cause the inevitable to occur; a huge amount of money loss either due to con men or just by taking the more expensive route. 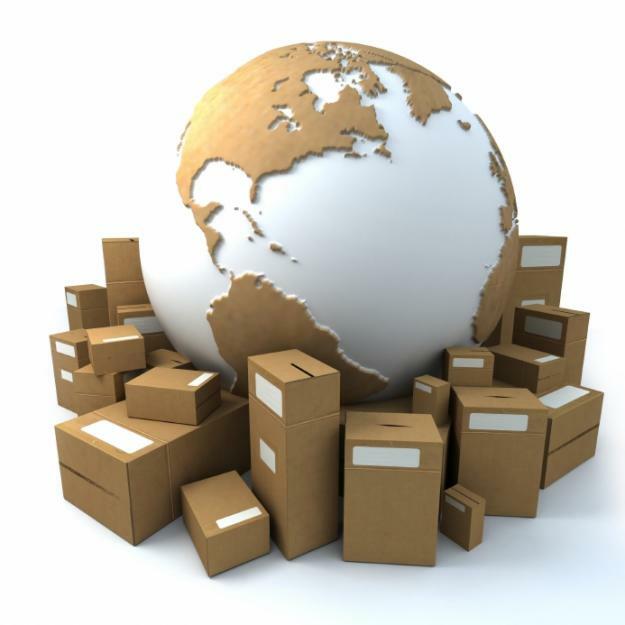 We exist to carry the burden of all your relocation logistics upon our shoulders. Allow Father’s Hand Ltd to take care of the entire process for you while you only have to worry about one thing; catching your flight to your new home. It is unfortunate that foreigners experience the regular occurrence of elevated prices when it comes to rental car services or taxi services in Kenya. Beginning from your airport pickup, our job focuses on providing you with reliable and efficient taxi services or rental cars at a non exaggerated rate. If you would like to purchase your own new or used vehicle, we will direct you to the necessary providers that have held a clean record for years. Many factors weigh in on the area you want to move to such as: safety, proximity to place of work or shopping facilities, location of school for children, budget and the list goes on. Our job is to find out your preferences, disseminate this information to you and have you make an informed choice before you even move to Kenya. 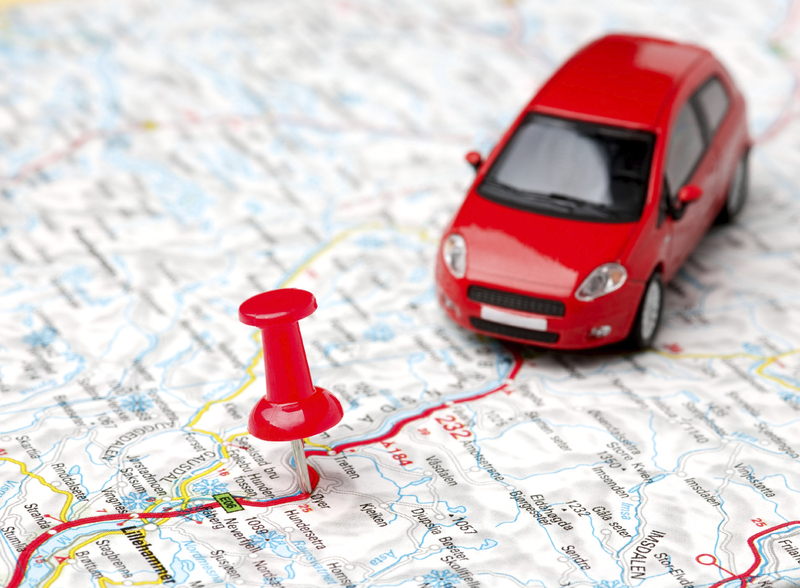 If you are already here, we will provide an area orientation tour to guide your final decision on the location of your new home. Finding the right home for you and your family in Nairobi can be quite an intimidating task. We work with the most reliable and professional housing agents in Nairobi in order to ensure a legitimate move. It is our goal to find you the right home for your family within an efficient time period so that by the time you move to Kenya, you can settle in as fast as possible. Our services also include furnishing of your home if you choose to lease/buy an unfurnished home/apartment. If you choose to live in an unfurnished apartment/home, you have the option to buy furniture or to rent furniture. We source for both options according to our clients’ budgets. If you choose to buy the furniture, you can contract us to furnish your apartment/home and we would work with your budget. Our service includes shopping for your furniture, cleaning the apartment/home and arranging the furniture in your home. If you choose the rental furniture option, there are different grades of furniture options to choose from. We would walk you through each option and ensure you pick the right one for your family size, home and budget. Every parent has to make that significant decision regarding what is best for their child’s education. There is a thin line between an inflexible budget and the quality of education when considering the preceding factor. Our job is to consider your preferences in regards to your child’s education, providing you with the necessary material from a variety of schools and day cares that embrace your preferences, as well as organizing meetings with the necessary persons at each school in order to help you make an informed decision. 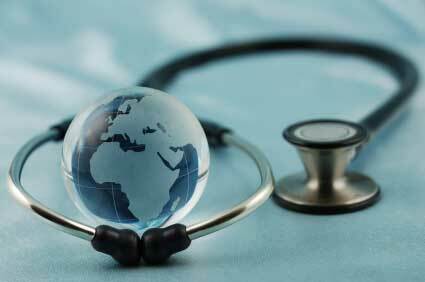 Private medical insurance is paramount for every family, especially in a foreign country. Our initial advice to every expatriate would be to select an international insurance cover. However, if you would prefer to receive a local cover, our job is to find out the correct insurance cover to protect you and your family. One of the most frustrating procedures that an expat will face in Kenya is the bureaucracy of attaining municipal services such as: a postal address, a bank account(s), a driver’s license, or legal services. We will work closely with you to ensure that our provision of the above services is to your standards as well as to ensure a stress free transition into Kenya. Its good that your company is providing all the services required at the time of relocation so that expats can shift easily without wondering to different vendors for different services. Rebecca please check your gmail. your services/advice is needed. Dear Jeanne, thank you for contacting us. A response has already been sent to you. Please check your junk mail just in case. Rebecca.